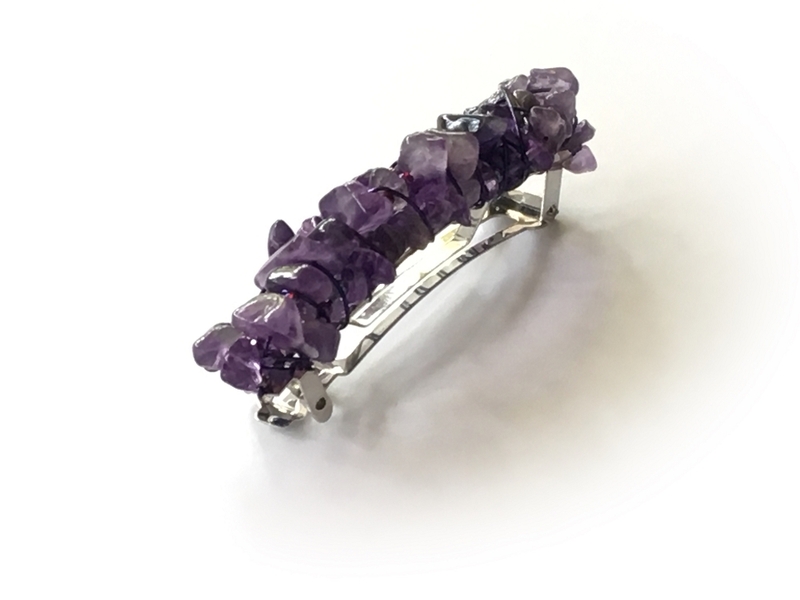 Amethyst represents tranquility, intuition and spirituality, and is the birthstone for those born in the month of February. 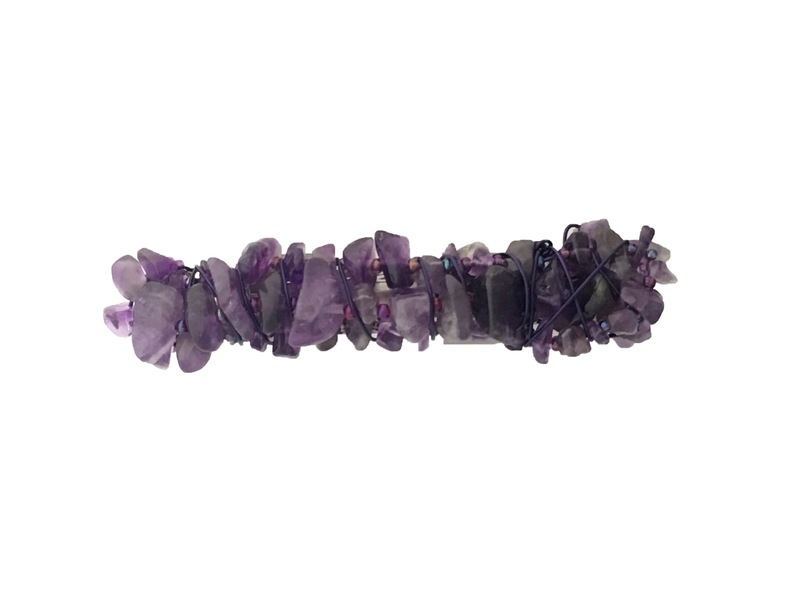 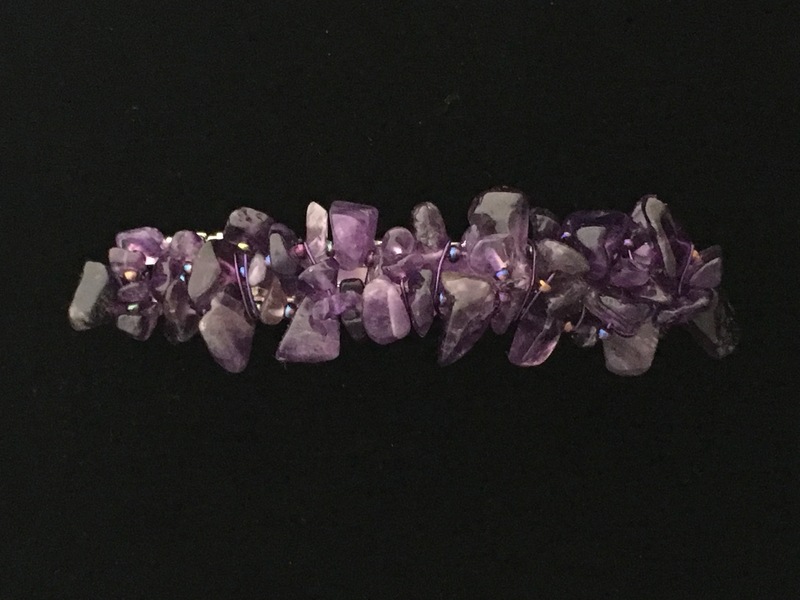 This is a 70mm (2 3/4 inch) artisan crafted hair barrette featuring free-form wrapping of Amethyst tumbled nugget beads and coordinating glass beads, wrapped with coordinating purple wire on a pinch-spring French style barrette. 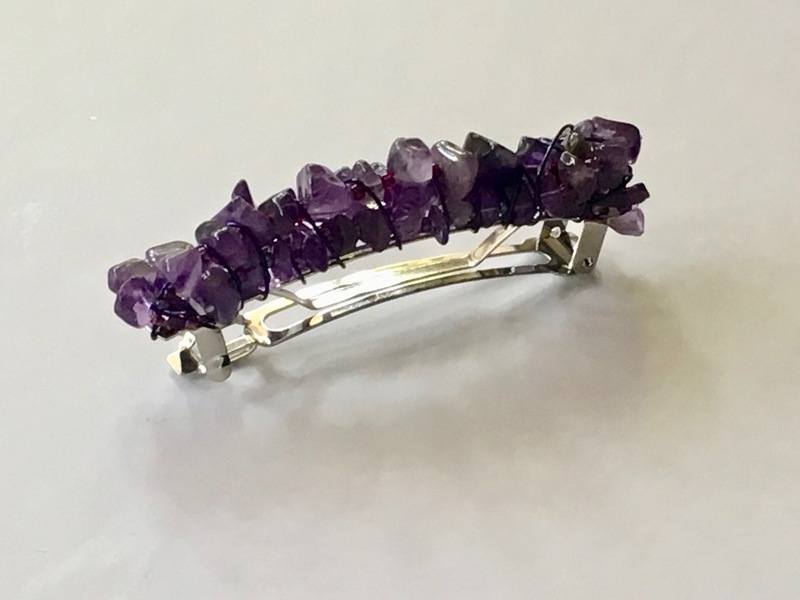 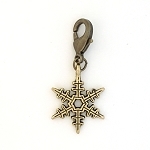 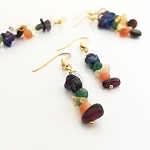 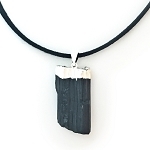 Given the naturally occurring variations in natural materials such as stones, and the handmade nature of their construction, any two barrettes may be similar, but each one is truly a one-of-a-kind piece - just like you!